So many new events happening here at our studio the past 2 weeks. 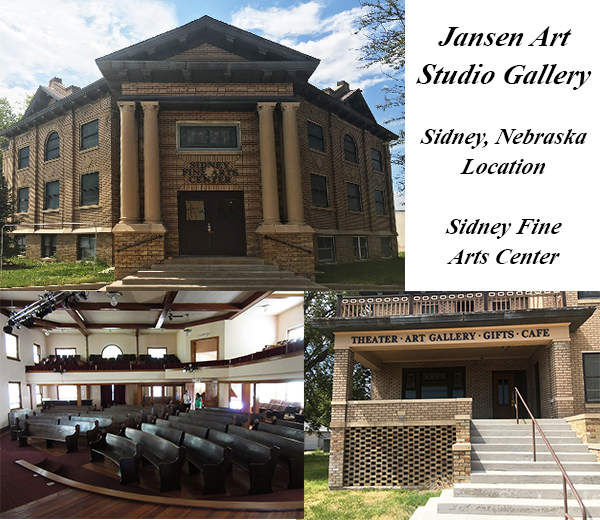 We are opening a second studio location in our new gallery in Sidney, Nebraska. Seminars will be added to that location. 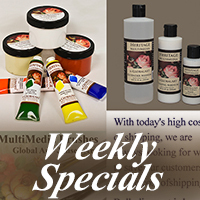 We have some new DVD lessons and a HUGE special running this weekend only on our download videos. Watch our facebook page as we remodel this historic building. Next year is the 100th anniversary of this beautiful building. We hope you can join us! 2 DVD discs. New colors, mixes and techniques.